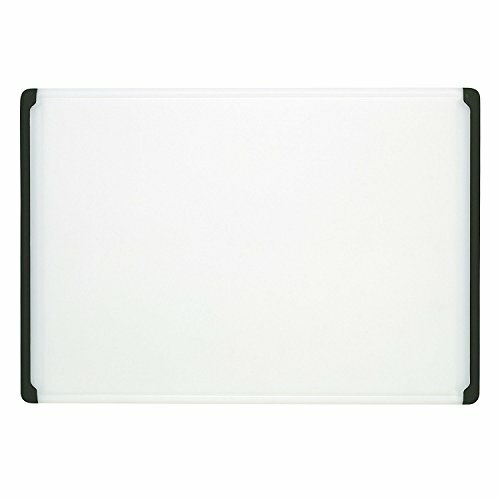 Save 1% on the OXO Good Grips Cutting and Carving Board by OXO at Baking Love. MPN: 1063789. Hurry! Limited time offer. Offer valid only while supplies last. Resists deep scratches and maintains sharp knives; 14.5" x 21"